Start swimming at our swimming pool in Middleton. 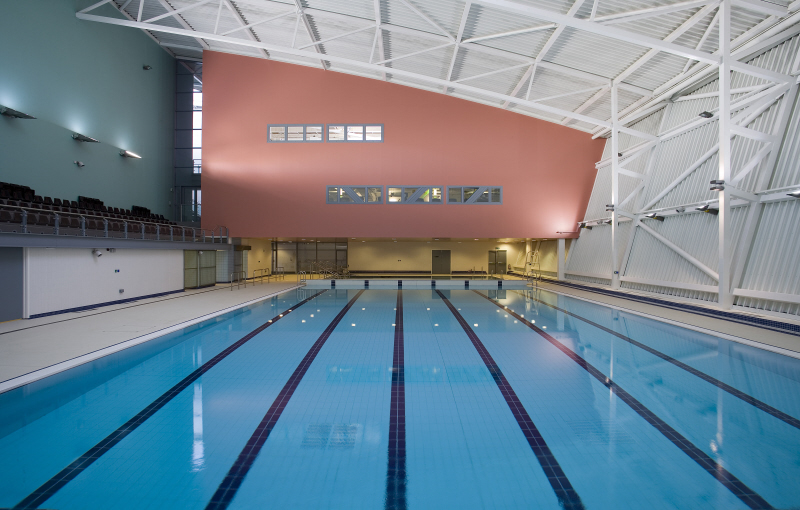 Middleton swimming pool has a six lane 25-metre pool and a 13-metre small pool. It also features spectator seating for 150 people, male/female changing facilities and additional family changing areas. We have a timetable of classes designed for either fitness or fun designed for all ages and for those with disabilities. Swimming lessons are available for children and adults. All of our teachers are members of the swimming teachers association to ensure you get the best tuition. If you sign up, we also offer free access to the swimming pool to practise during public sessions. Children must be three years or older. Children - Under 5’s go free! Under 16s is £1.40 with L4L EXTRA card, £2.25 with L4L card and £2.50 without a card. Find out more about our swimming costs. Please note that there may be changes to pool times during the school holidays. You may wish to double check your session with the centre before visiting.